Make your event go off with a BANG! Leave a lasting impression on the memories of your event guests with an amazing fireworks display from A Bright Nite Fireworks. A Bright Nite Fireworks is the Premier Fireworks Company for Corporate Events in Cairns with a range of services available for both indoor and outdoor events including both aerial and ground based pyrotechnics displays. Our Fireworks packages for Corporate Events include; a comprehensive site survey for safety, all required permits, $20 million Public Liability insurance coverage, on-site First Aid Officer, team of highly trained Pyrotechnicians, and clean up. 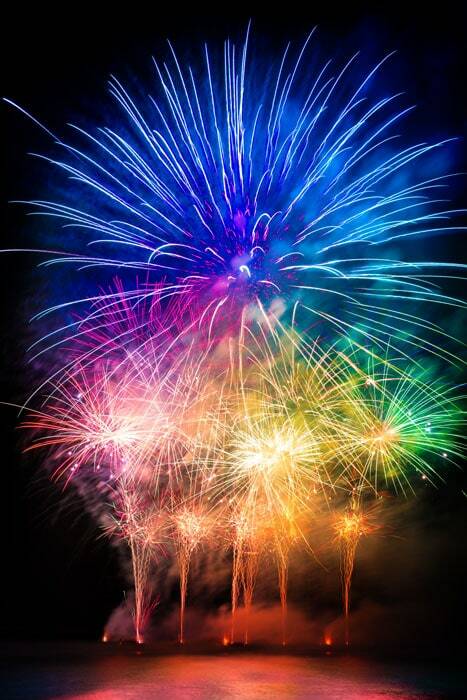 Simply call our helpful and professional team who can provide you will all the assistance required to deliver an amazing and professional fireworks display to suit your event’s budget and settings.